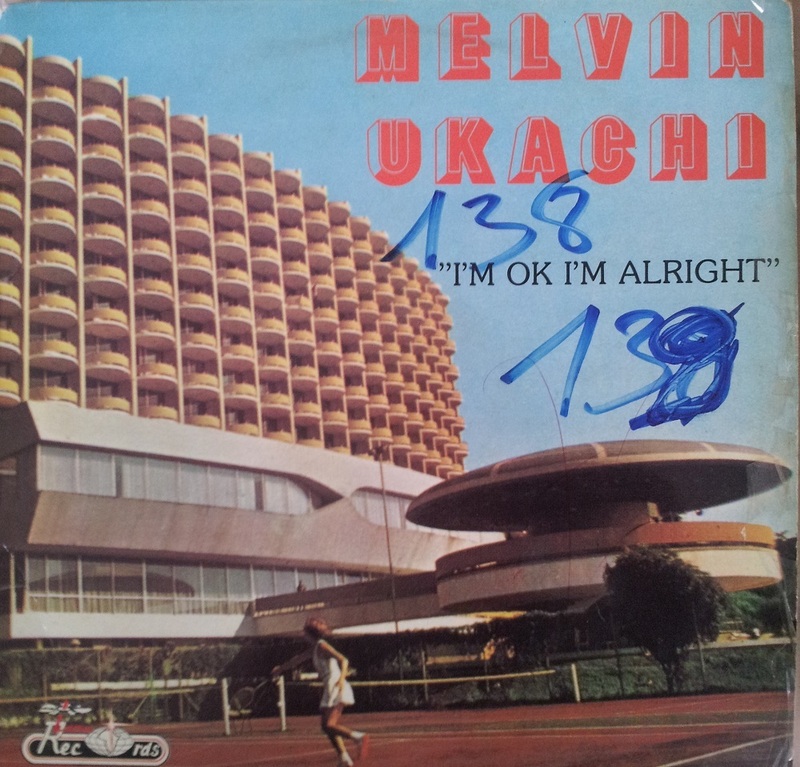 Continuing our trip into Nigeria and synth laden funk, today’s selection comes from Melvin Ukachi. 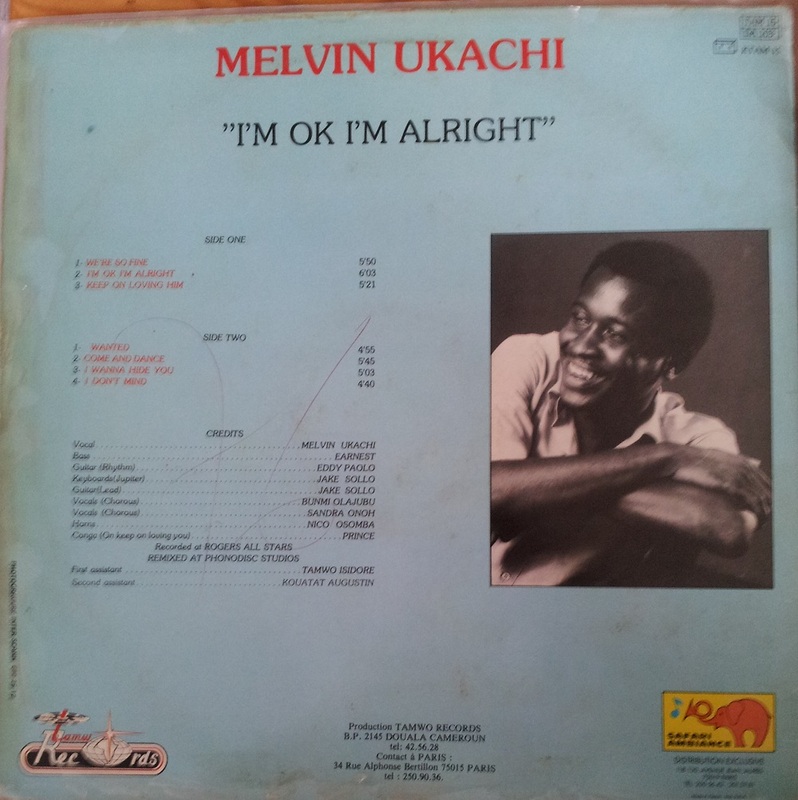 The LP was released twice, originally as I Am OK, in Nigeria and subsequently the French press renamed it as I’m Okay I’m Alright, but the track listings are identical. 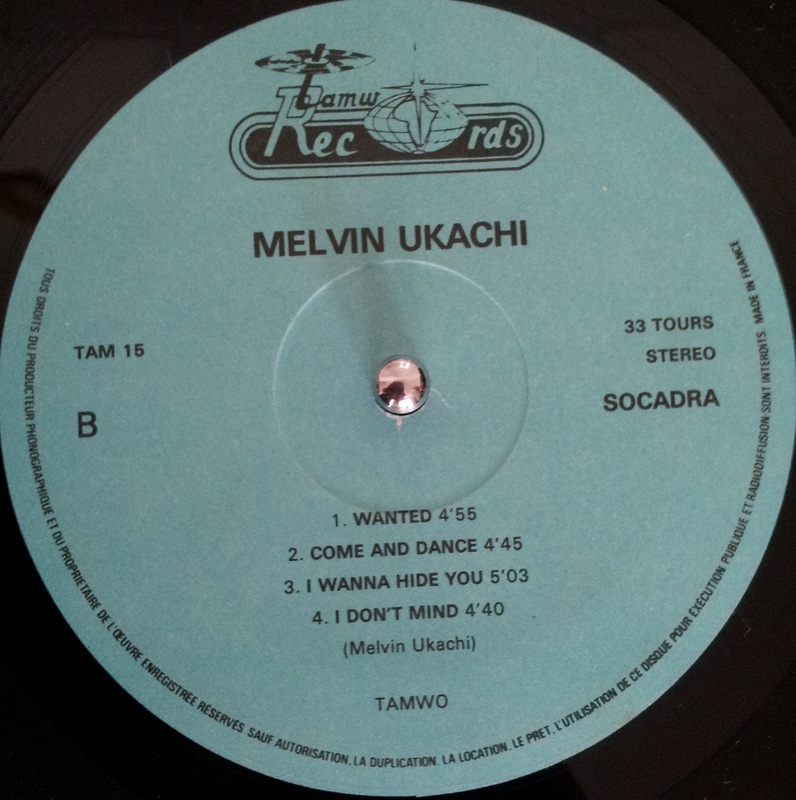 The album is produced by a legend of Nigerian music, Jake Sollo, a member of huge Nigerian bands such as The Hykkers and The Funkees. Sollo moved towards production is the 80s and also recorded several solo records before tragically being killed in a car crash in 1985 – the second motor vehicle fatality we have encountered. He is credited with playing lead guitar and Jupiter synth (pictured above), showing how heavily involved he was in the whole LP. I love the interplay of the keys and drum machine on Come and Dance. 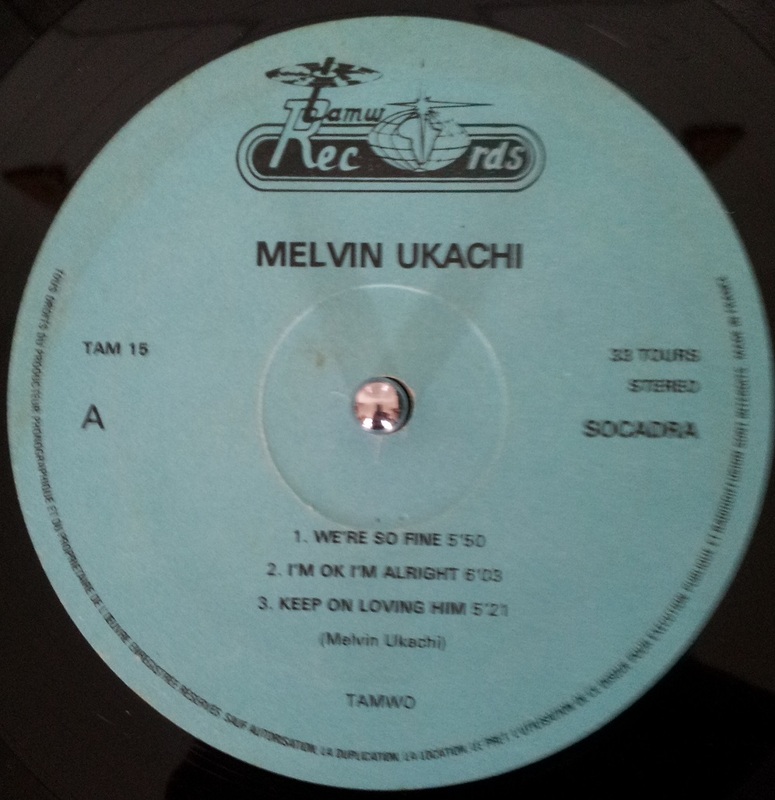 I have been getting heavily into the 80s Boogie scene in Nigeria and in my opinion it is easily the equal of the stuff coming out of the US. It sounds fresher and less formulaic.